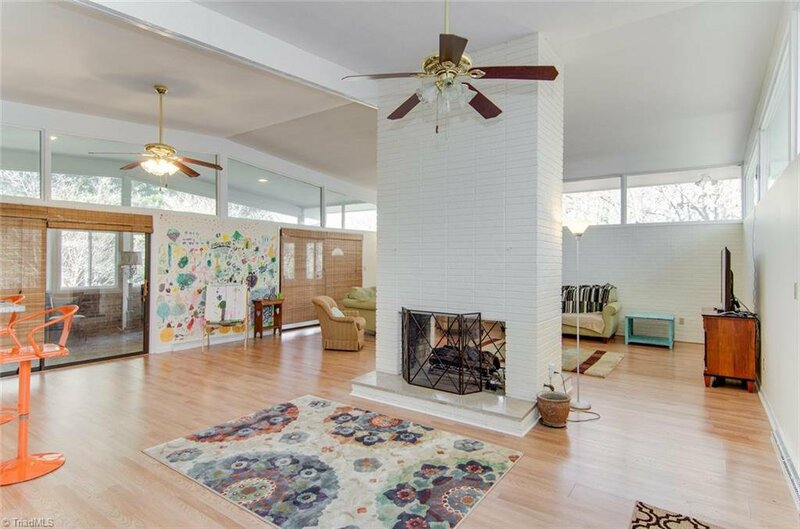 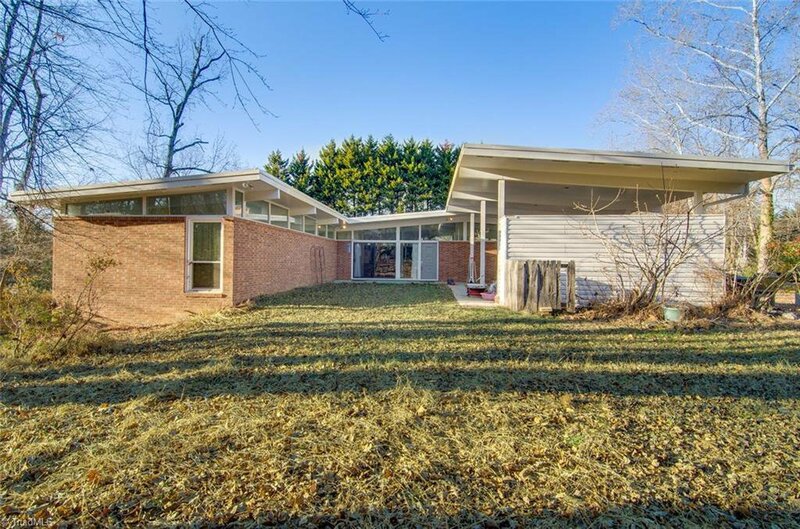 Mid Century Modern nestled on almost 5 acres of land! 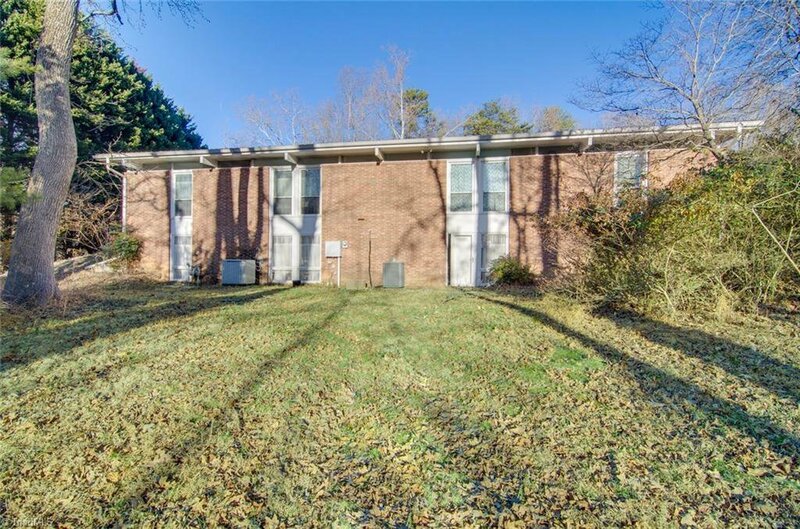 Amazing location, minutes to High Point/Greensboro, shopping & restaurants within walking distance! 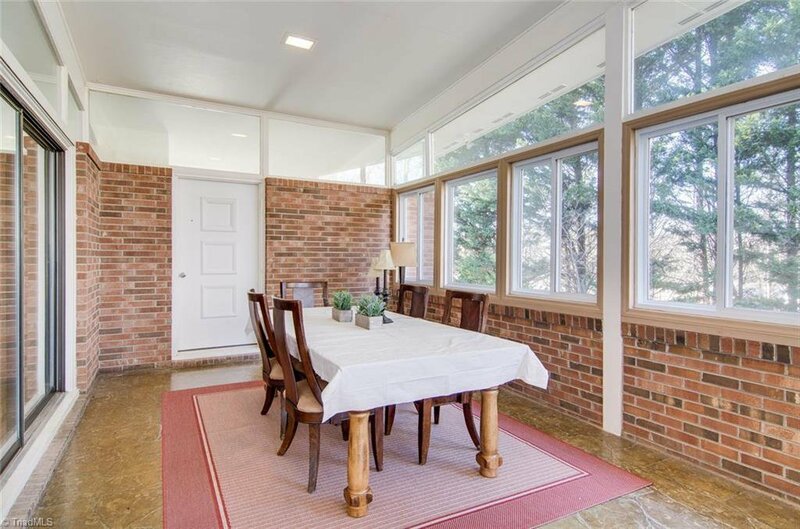 Spacious ranch all BRICK home w/full fin basement! 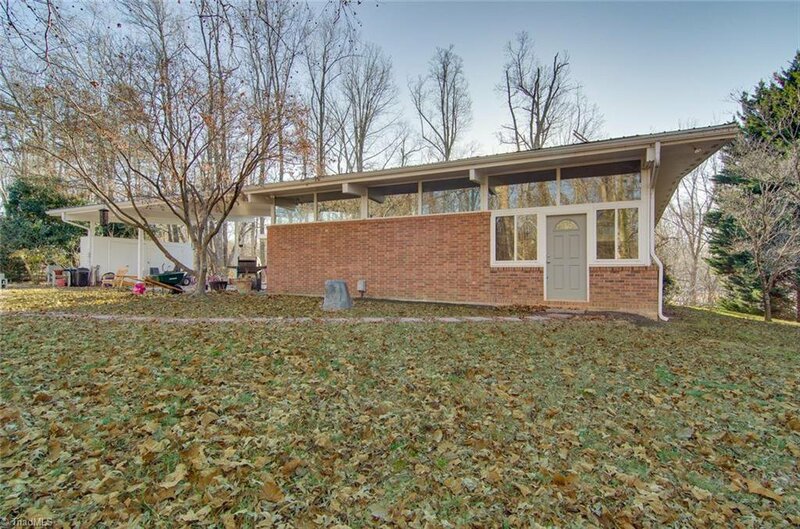 TONS of character! 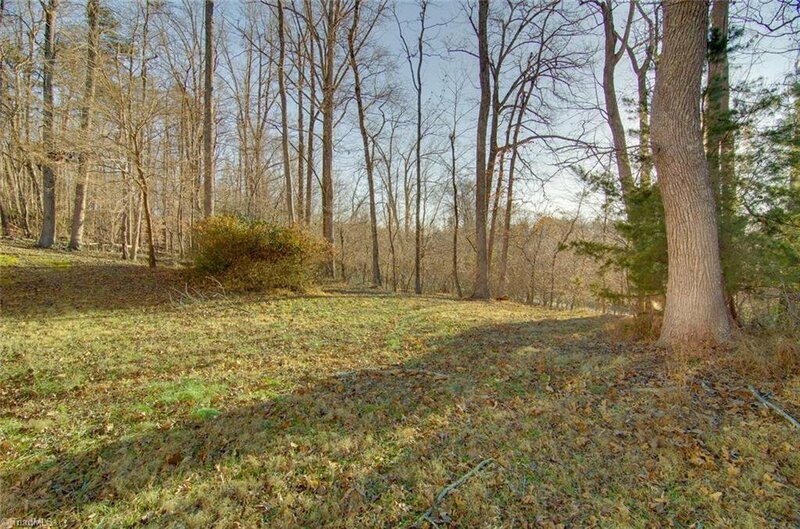 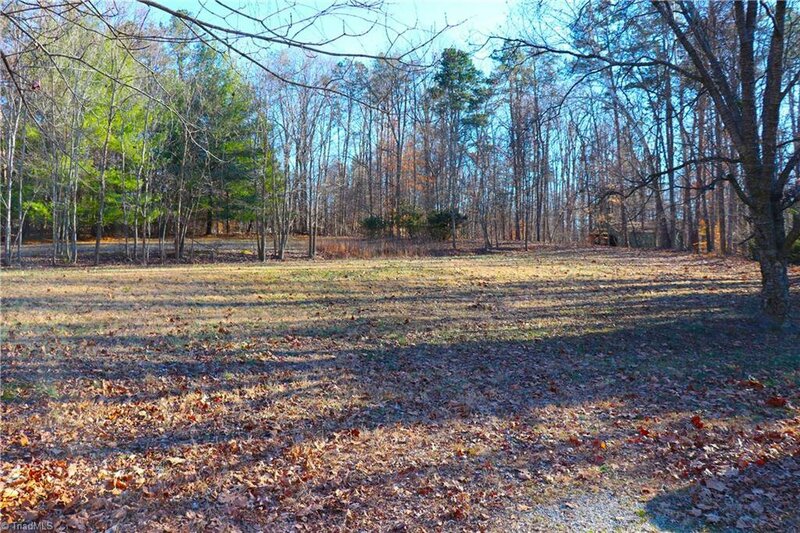 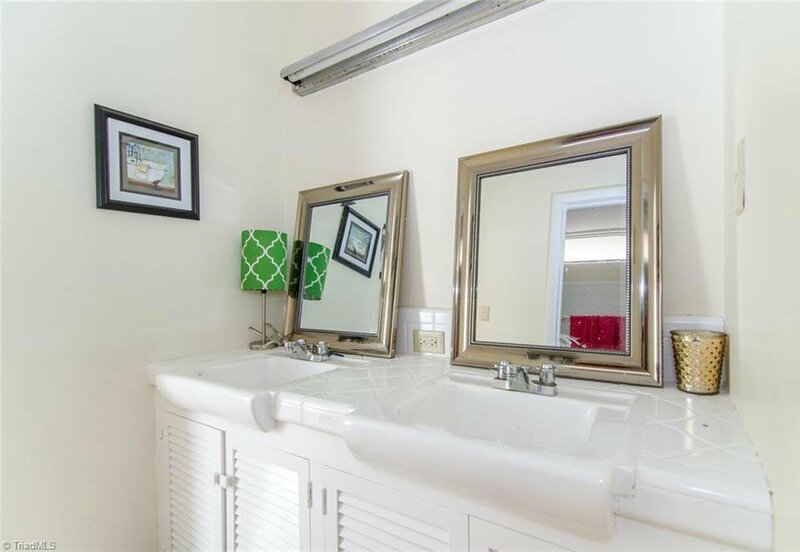 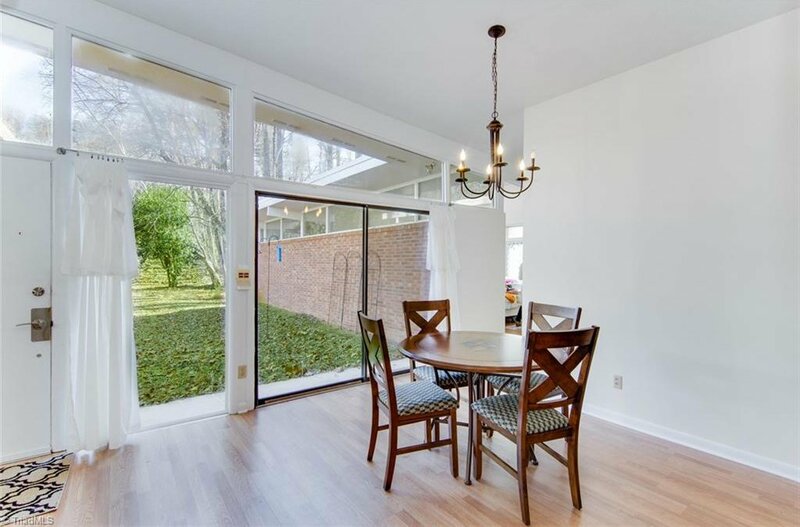 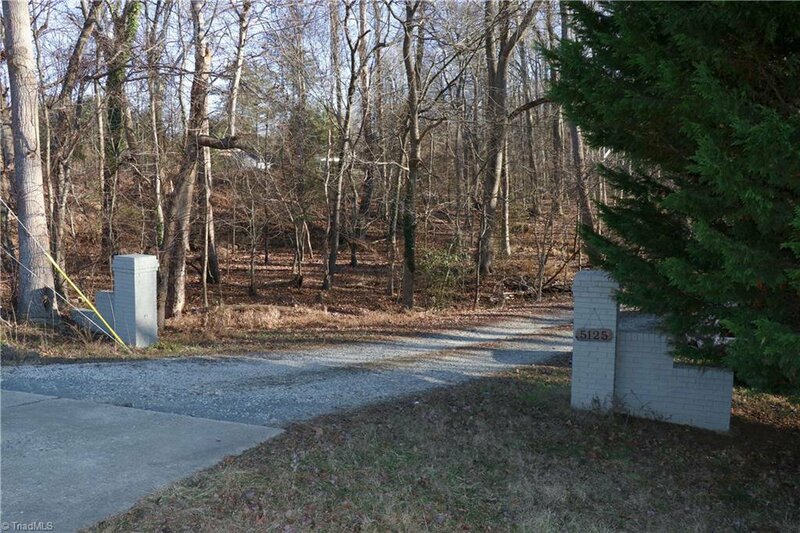 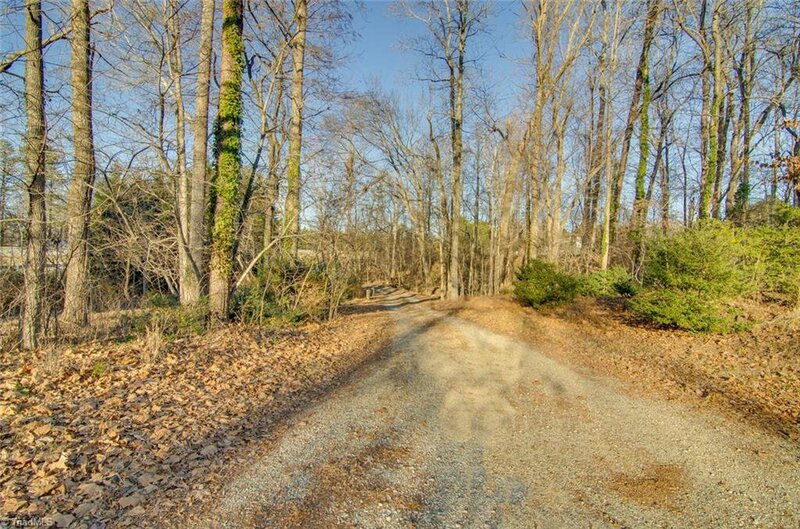 Wooded, private yet convenient to most anywhere in the TRIAD. 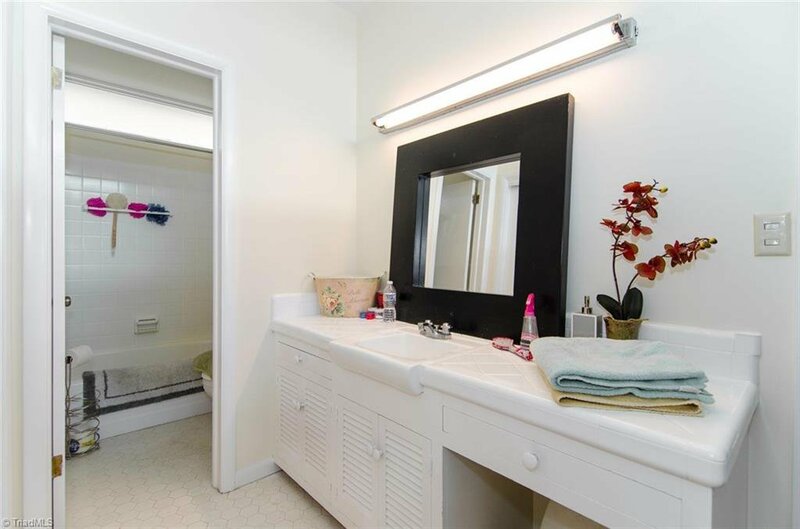 Lots of updates, includes newly installed well system. 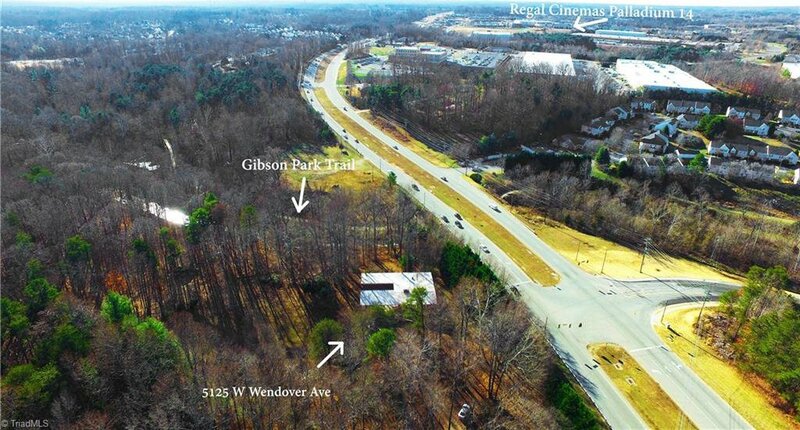 Backs to Gibson Park. 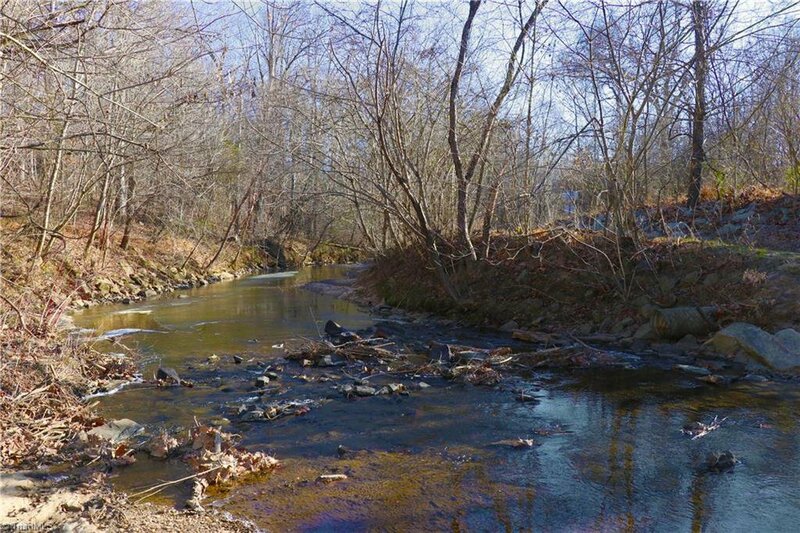 Meandering creek in back! 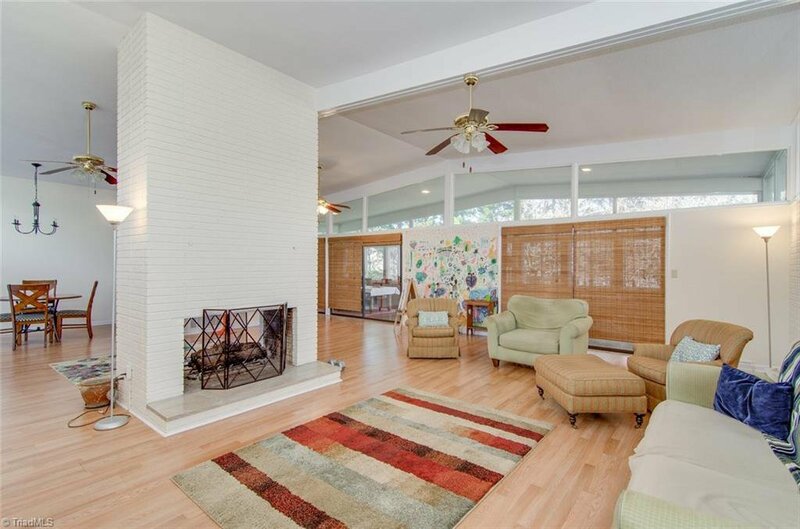 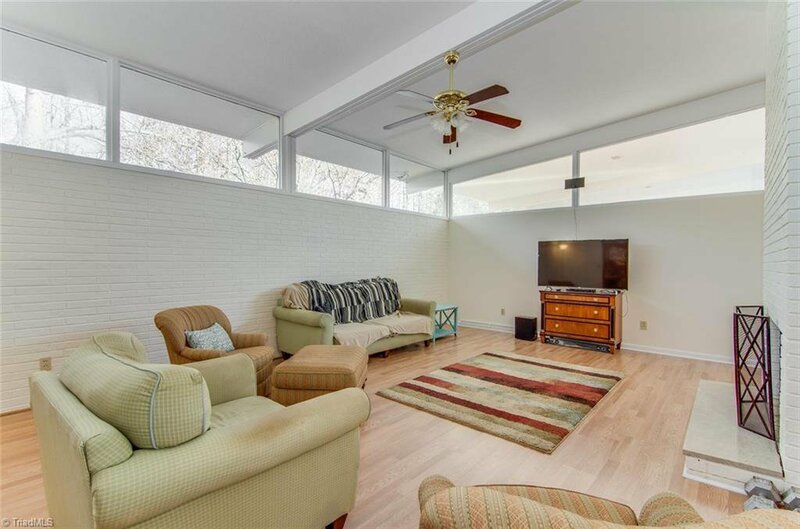 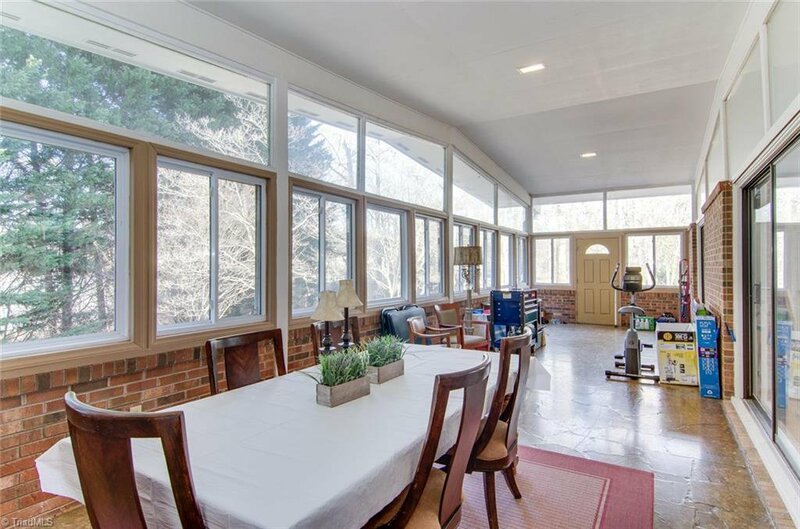 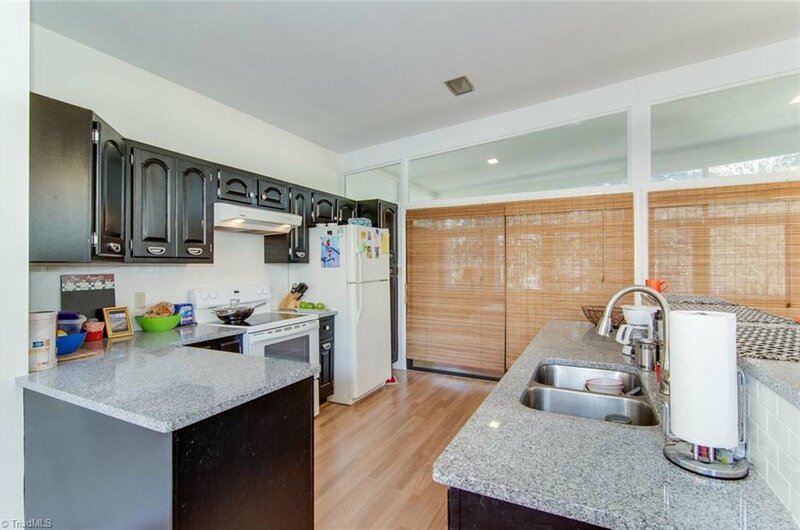 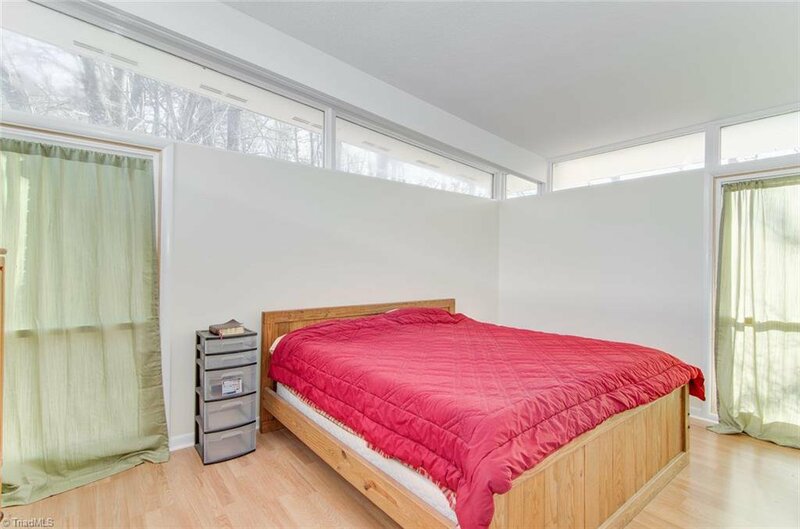 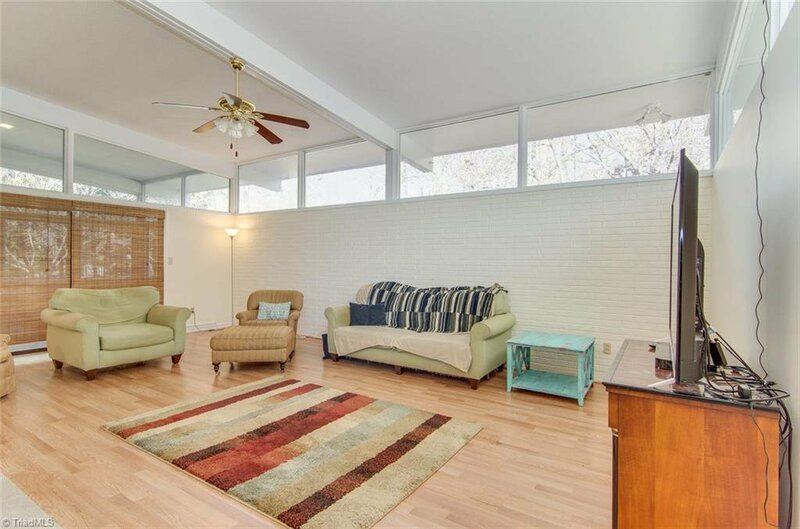 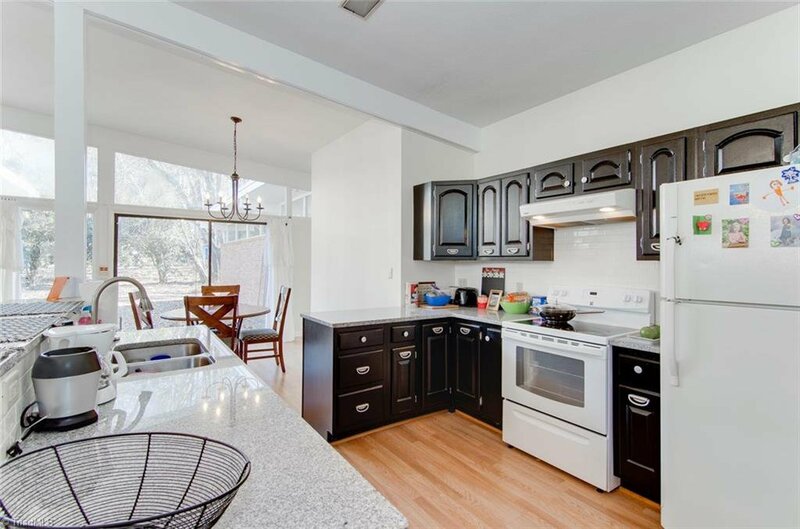 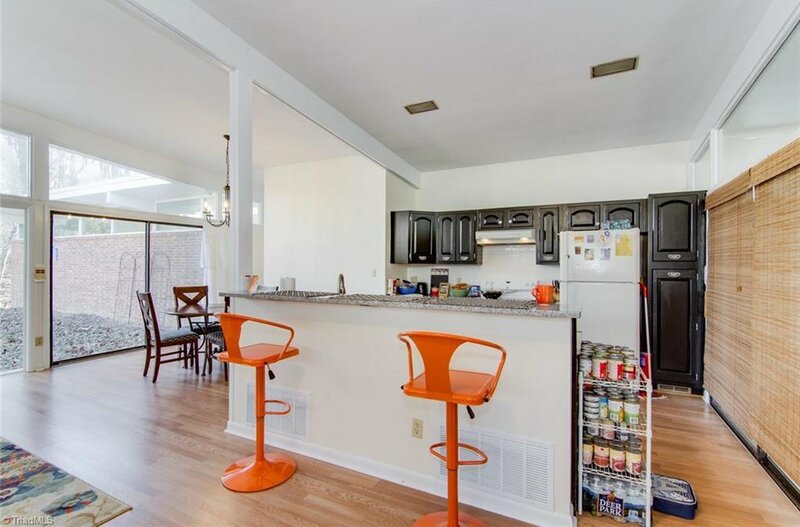 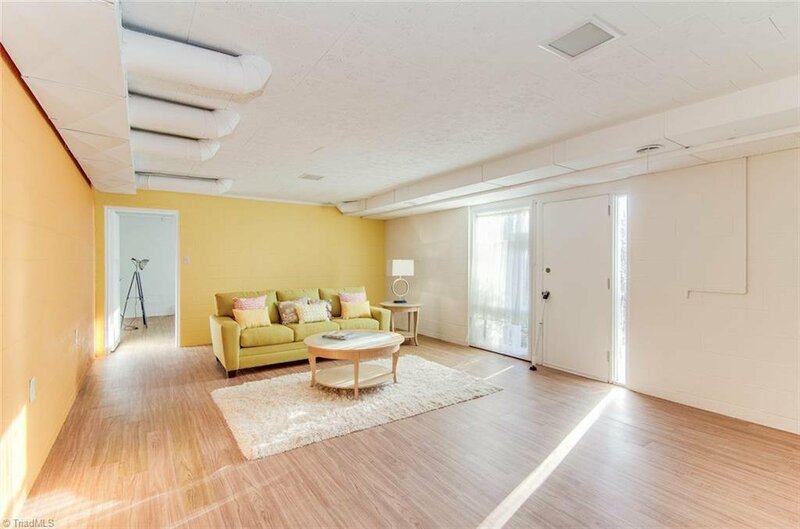 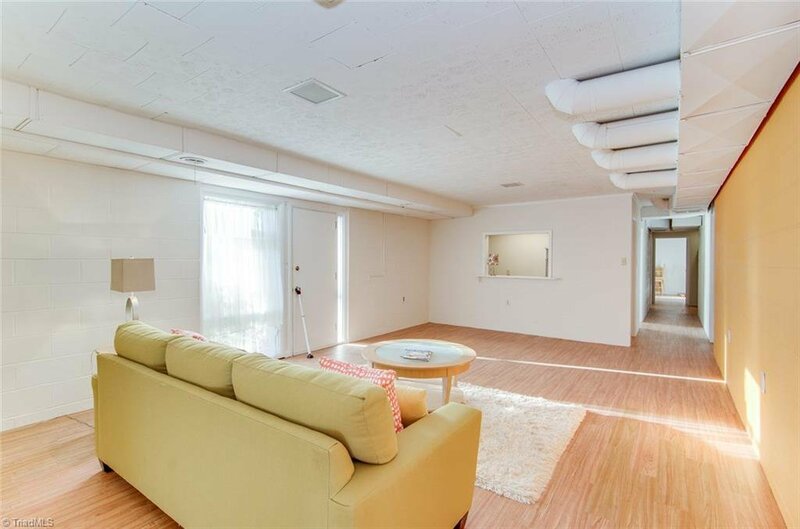 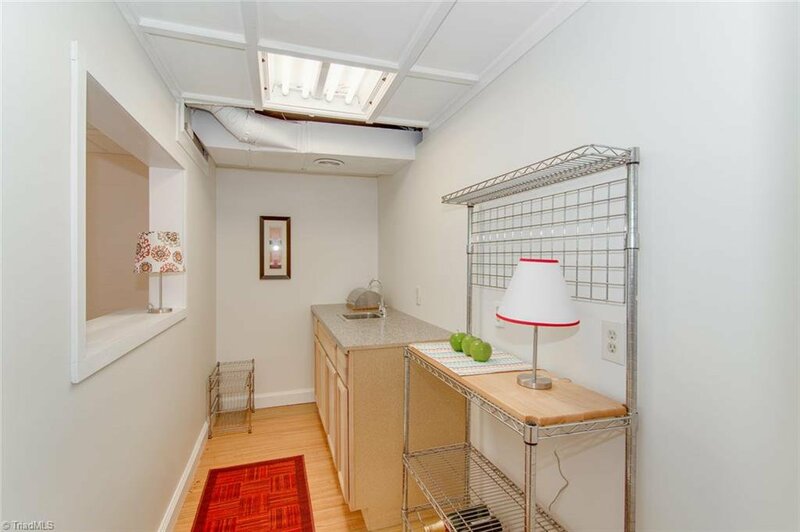 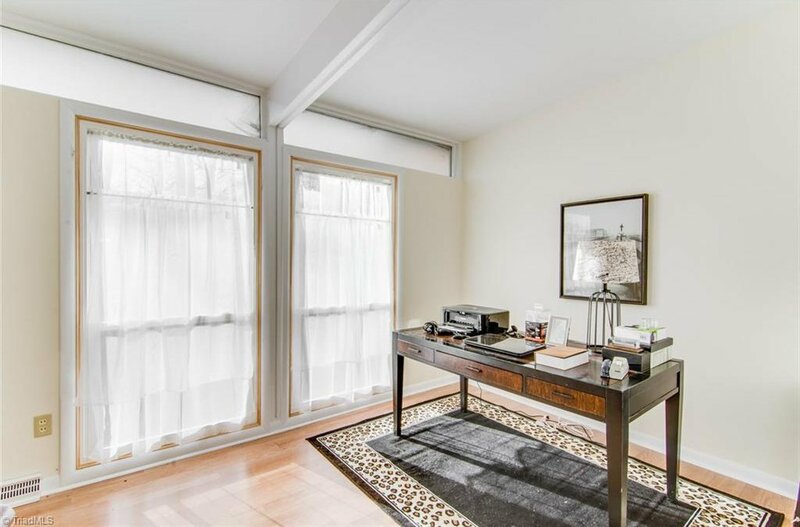 Great space, unique living w/double sided fireplace! 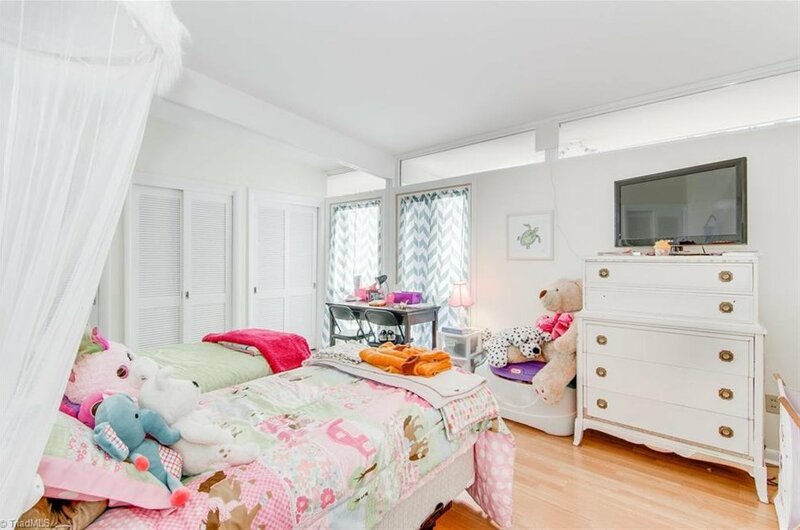 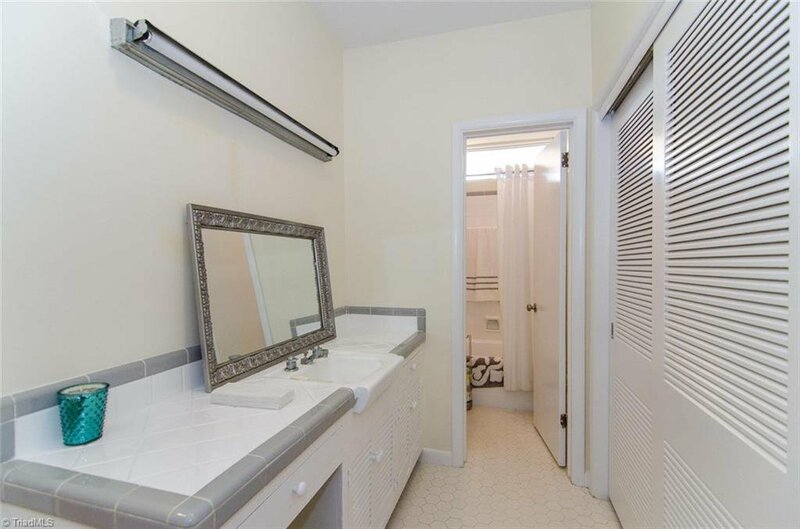 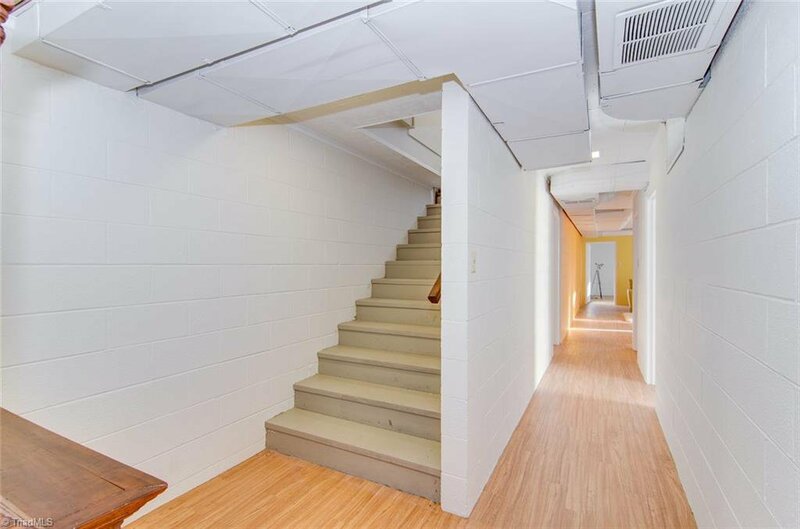 Basement is perfect space for an in-law suite or extended family!